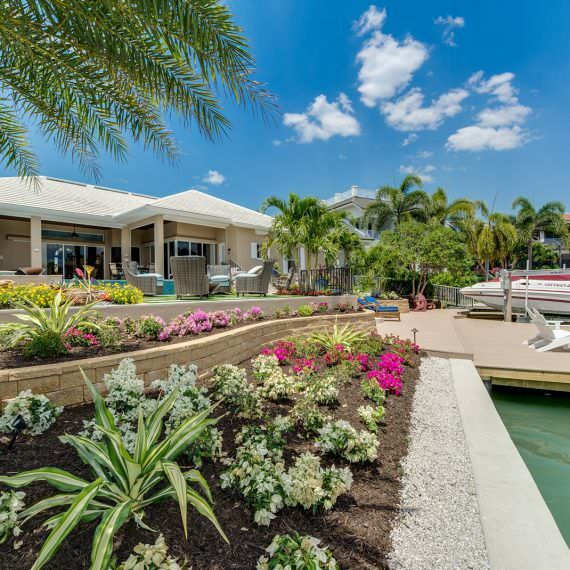 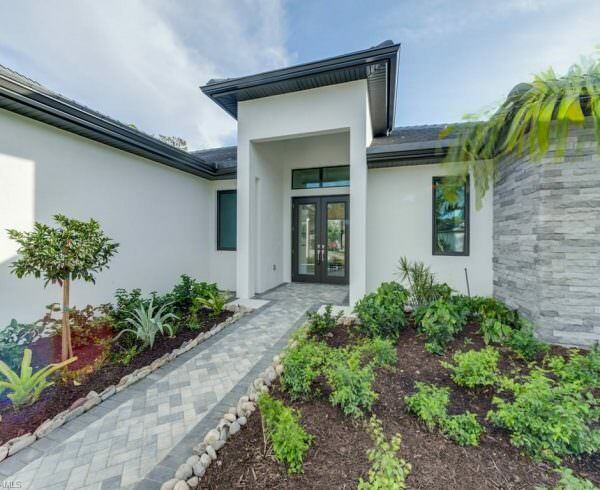 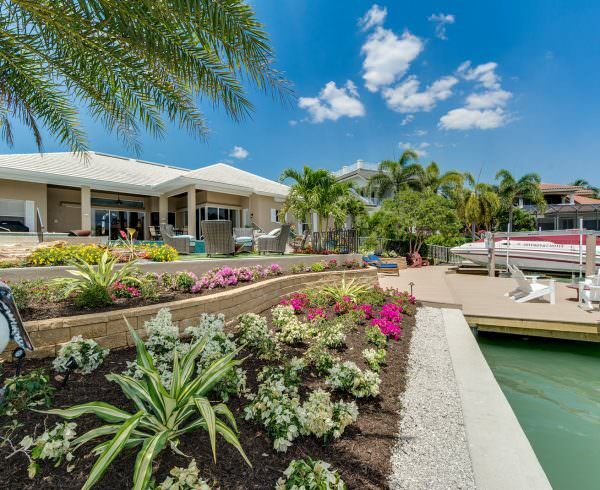 Building On-Your-Lot in the western estates area of Collier County has always been a staple for us, and this new custom Gulfstream home is no exception. 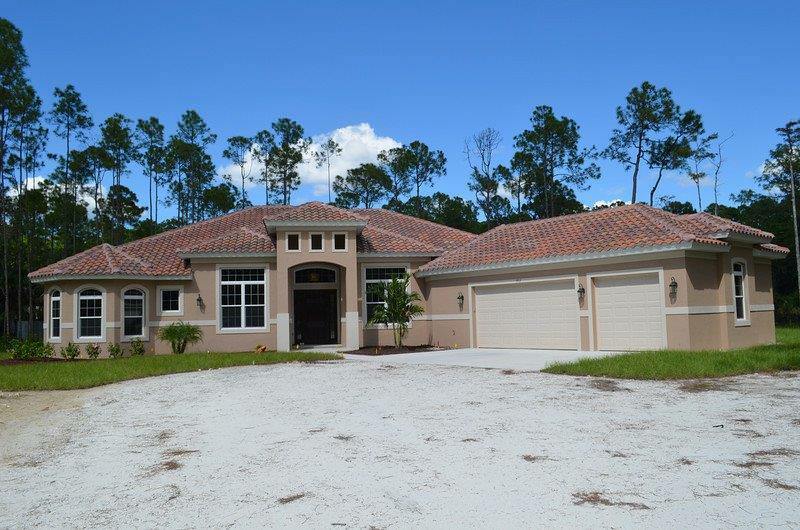 Designed in the classic Florida style, this home was recently delivered off Oakes Boulevard where we remain very active. 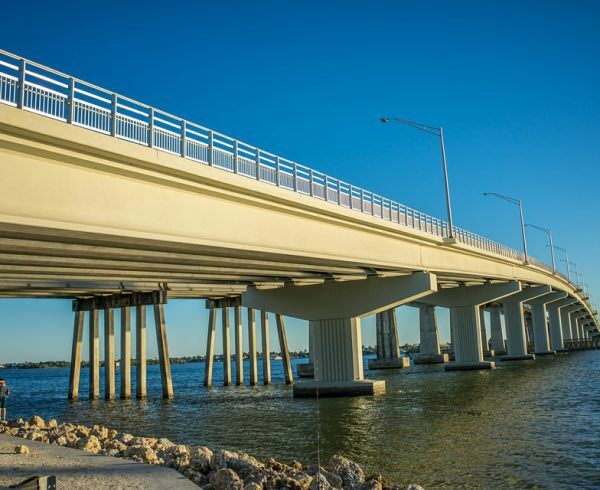 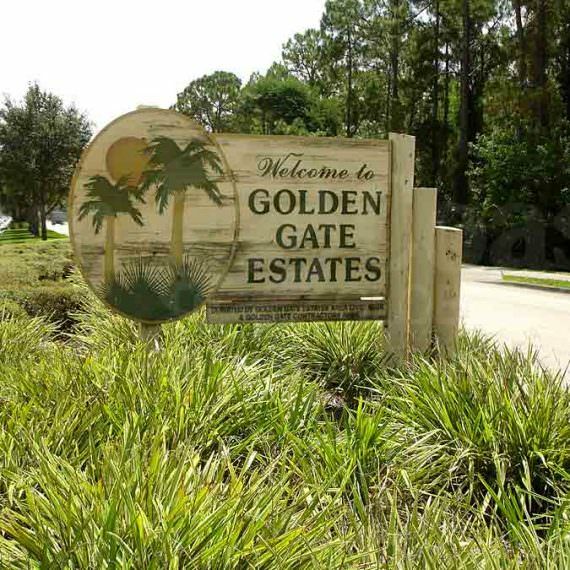 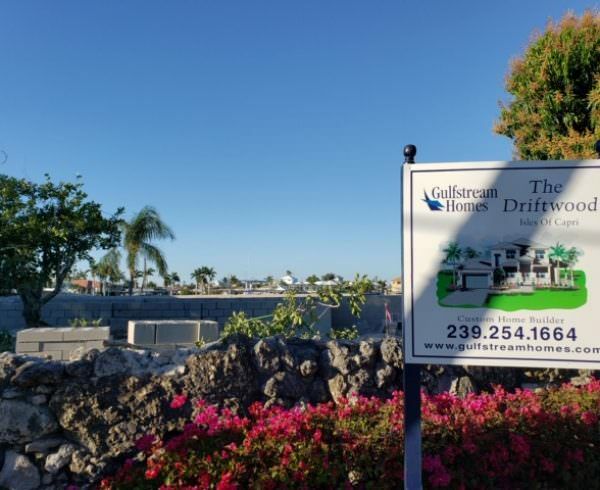 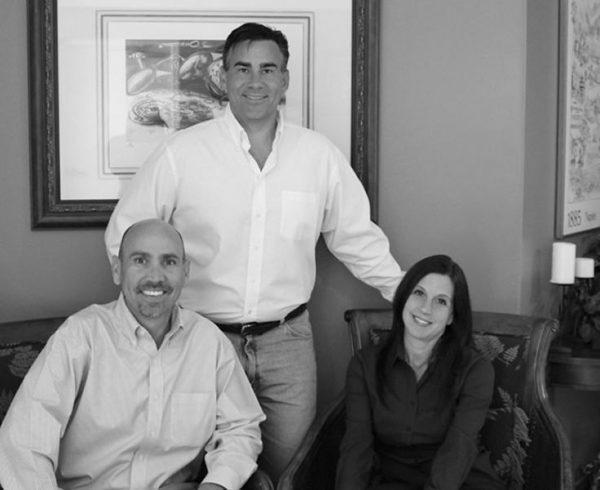 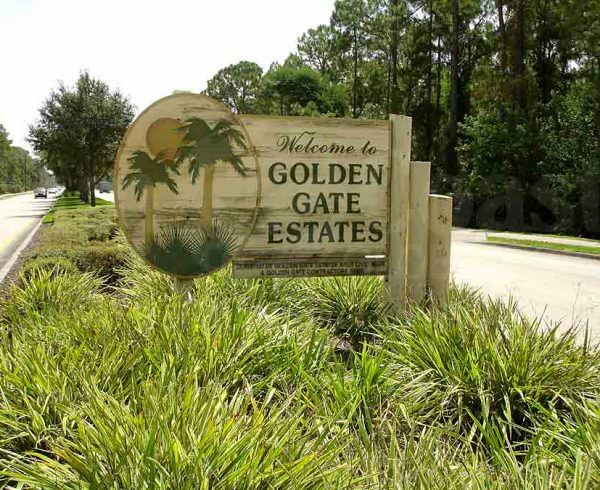 If you need help finding a lot for your new Gulfstream home, please give us a call!